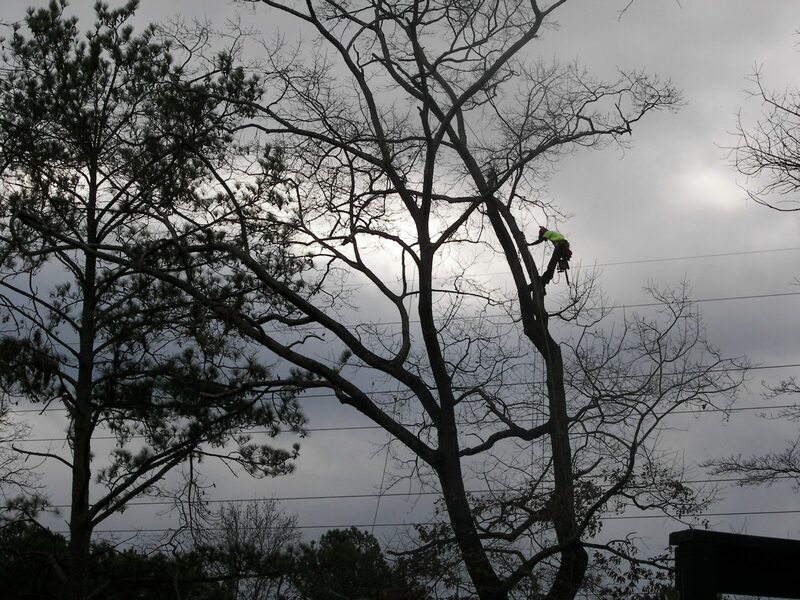 Arborists and tree care companies engage in hazardous work. They use chainsaws, climb trees, rig and remove trees, and work under the trees as other workers preform precarious duties above them. 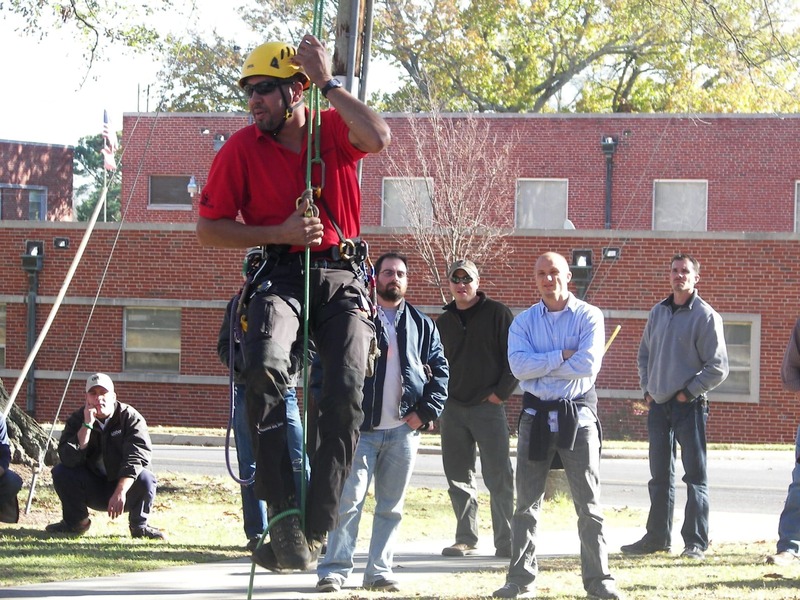 The Center has sponsored and coordinated full day arborist safety trainings tailored to meet arborist and industry needs reaching 170 people. Arborists and company owners were surveyed prior to training and their input was used to select training topics and training times. A local safety company, North America Training Solutions, was hired to conduct trainings in safe tree climbing and equipment, tree rigging and removal, chainsaw safety (cutting and felling) and groundwork operations. The Occupational Health and Safety Administration (OSHA) approved trainings consisting of both classroom instruction and demonstration, and one was offered in Spanish. Agents located training sites with classroom facilities and suitable trees for climbing, cutting and rigging and they advertised and hosted the trainings. General evaluations of the instructors and training were overwhelmingly positive and the training facilities were effective. Pre- and post-training evaluation scores increased by 19%. Of the 170 participants, 80 received continuing education credits from International Society of Arboriculture. For more information contact ebauske@uga.edu or jrolando@uga.edu.